Be The Straw: St. John XXIII and St. John Paul II Pray for Us!! St. John XXIII and St. John Paul II Pray for Us!! In honor of these amazing men becoming saints we are having a sale on our store! All our St. John Paul II clothes are now on sale! You maybe wondering why we don't have any St. John XXIII shirts right now, but just you wait! 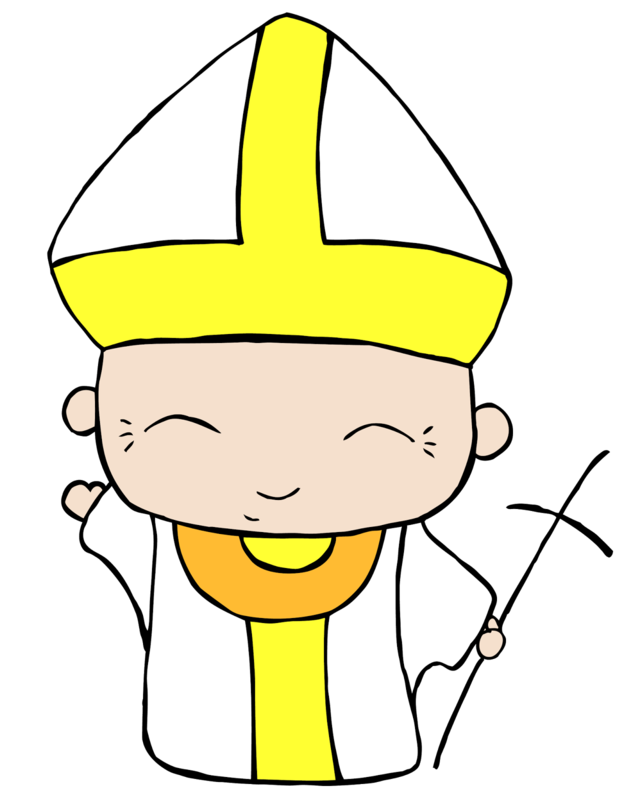 We will be showing off our new shirt with St. John XXIII very soon!